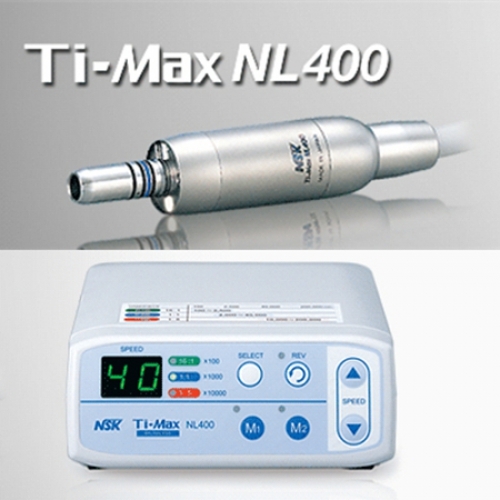 Buy Cheap NSK® Ti-Max NL400 Optic Micromotor System form Alandental.com|Dental Equipment for Sale! Elegant Design. Perfectly Balanced. Unprecedented Power and Torque, yet quiet, compact and lightweight. 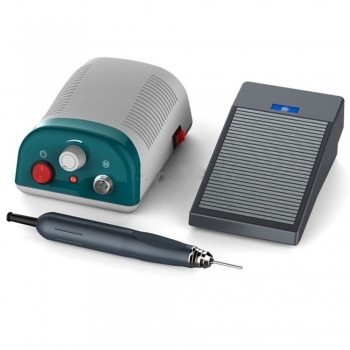 The innovative Ti-Max NL400 Brushless Micro Motor system, combining user-friendly ergonomic design features with patented technology, will be an outstanding addition to your practice. 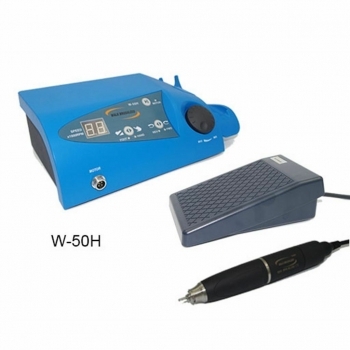 Weighs as light as 77g, NSK's NL400 is the world's lightest electric micromotor for dental use. 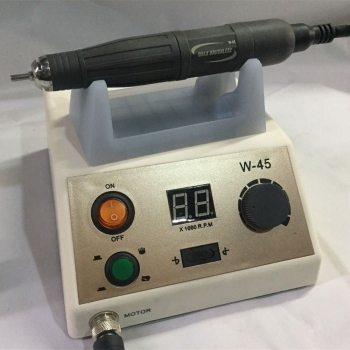 Yet, it generates poweful 3.0 Ncm torque delivering the ideal balance of rotation speed and torque required for all types of clinical procedures. 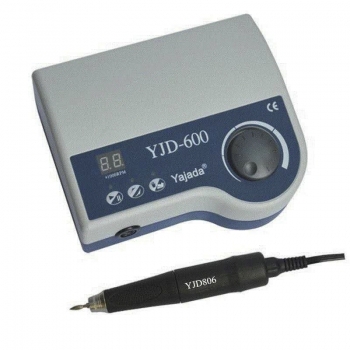 Its 180 degrees Vector Control assures smooth and stepless control throughout the entire speed range. With lower torque ripple ratio, the NL400 offers vibration-free operation for outstanding comfort and long-term reliable performance. 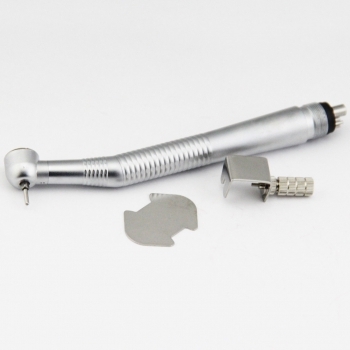 Powerful 3.0 Ncm Torque for all types of clincial procedures. 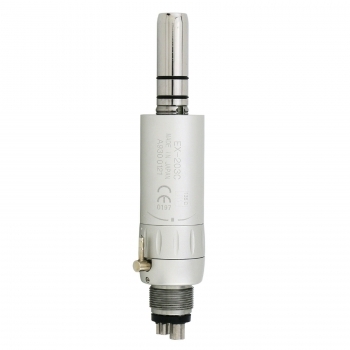 The NL400 control unit is easily integrated into your operatory. 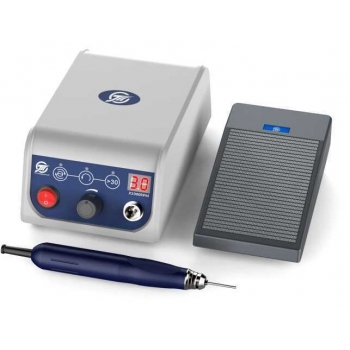 Any air powered dental unit can operate the system, which plugs directly into any 4-hole tubing, converting pneumatic foot controls.